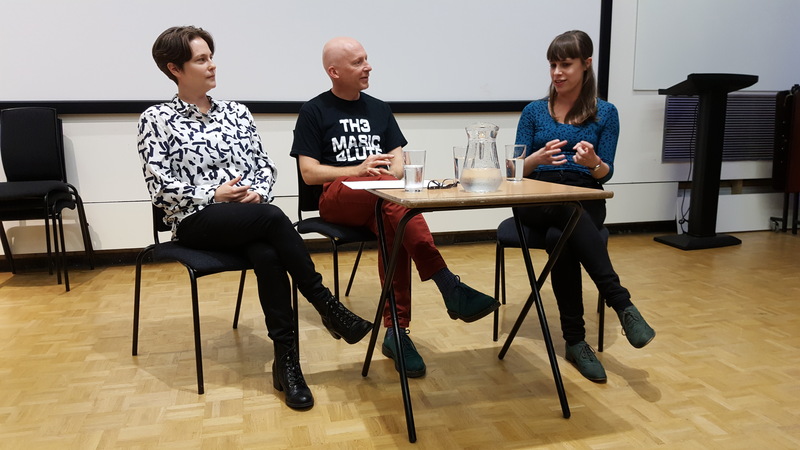 On Wednesday 4th October an evening performance by the composer Emily Howard and the mathematician Marcus de Sautoy took place at the Royal Northern College of Music. 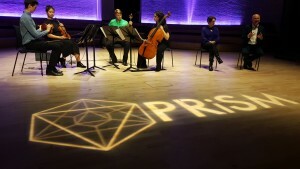 The performance took place at a launch event for PRiSM, the RNCM Centre for Practice & Research in Science & Music. 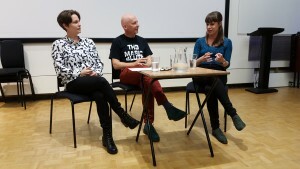 It was preceded by a conversation between Emily Howard and Marcus de Sautoy about how music and maths are intertwined. This work is part of an ongoing collaboration between the Oxford e-Research Centre (led by our FAST IMPACt Oxford partner, Professor David de Roure) and the composer Emily Howard. 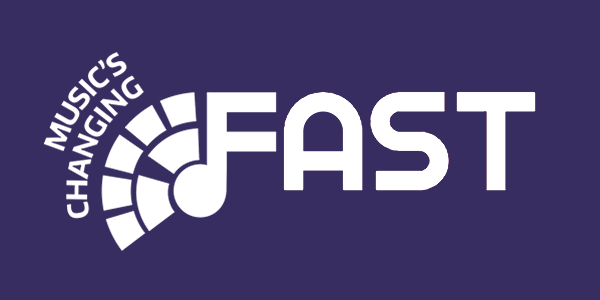 Initial work, supported by the Transforming Musicology and FAST IMPACt projects, focused on pioneering mathematician Ada Lovelace. The format of the Music of Proof event, which was performed by musicians from RNCM, has its origins in previous performances of Emily Howard’s short operatic work “Ada Sketches” also supported by the FAST IMPACt project. For further details about the performance and related PRiSM events, visit the PRiSM website and read the Oxford e-Research Centre’s news item here. 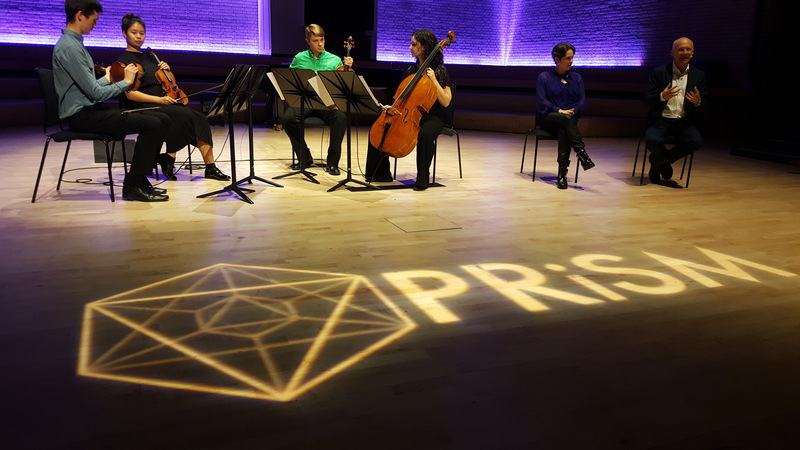 Note: PRiSM brings together a number of creative collaborations between the sciences and music under Emily’s direction and a team of researchers including the Centre’s Professor David de Roure and Professor Marcus du Sautoy from the University of Oxford.